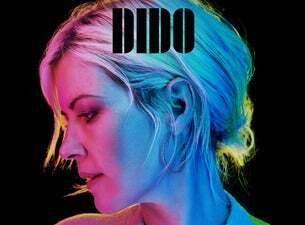 Dido is back! The multi million-selling singer has announced her first tour in 15 years for May 2019 ahead of the release of her first new album in five years, Still on My Mind, out 8 March 2019. The shows will see Dido perform new songs along with her classics such as Thank You, Here with Me, White Flag and Life for Rent. The tour will be stopping off in the UK in May 2019, including a show at London’s Roundhouse.